Like all book lovers, I’m one of the many who trooped down South in SMX at SM Mall of Asia to witness the event us of the literary kind has been looking forward to since the cog of 2011 started moving: The 32nd Manila International Book Fair! 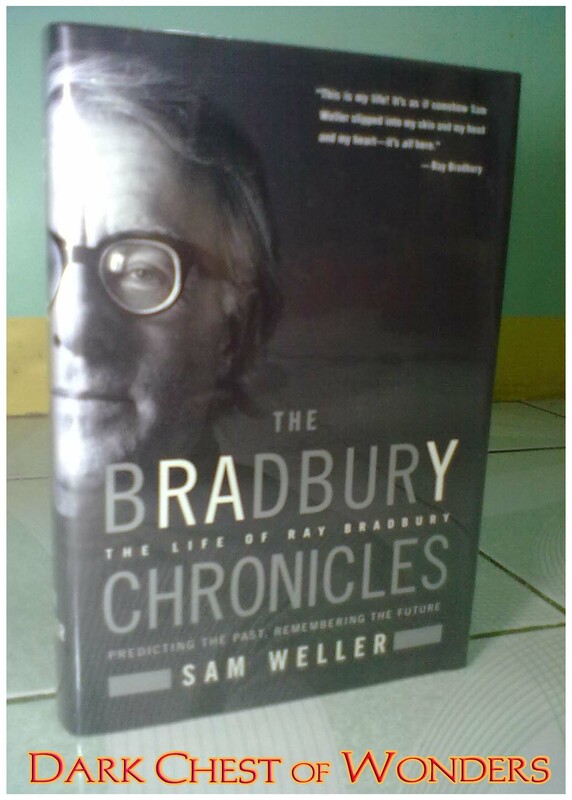 I haven’t read any of Ray Bradbury’s books yet, but I’m collecting some of his notable works one by one so when the time comes that the “Voice” whispers his name I got some to appease his cravings. 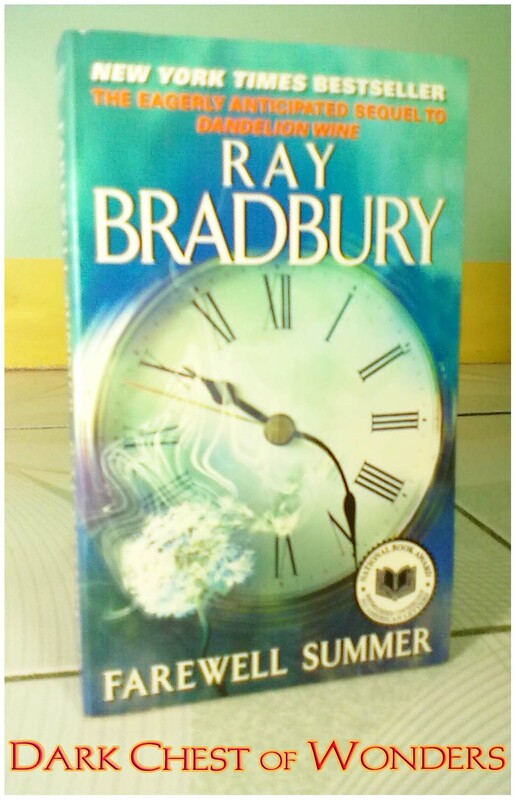 Farewell Summer, which I got for PHP 30, is his long-awaited sequel to Dandelion Wine. Yes, laugh at me now, for I haven’t watched the Brad Pitt-Cate Blanchett film adaptation of this book for I have sworn to read the source material first. 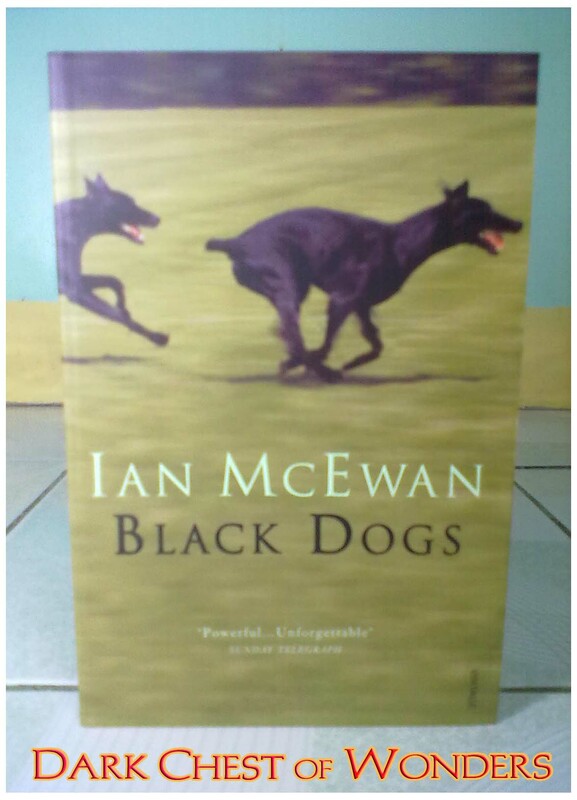 Got this for PHP 100 and it quite surprised me that the same edition was sold for a regular price inside the National Bookstore booth. 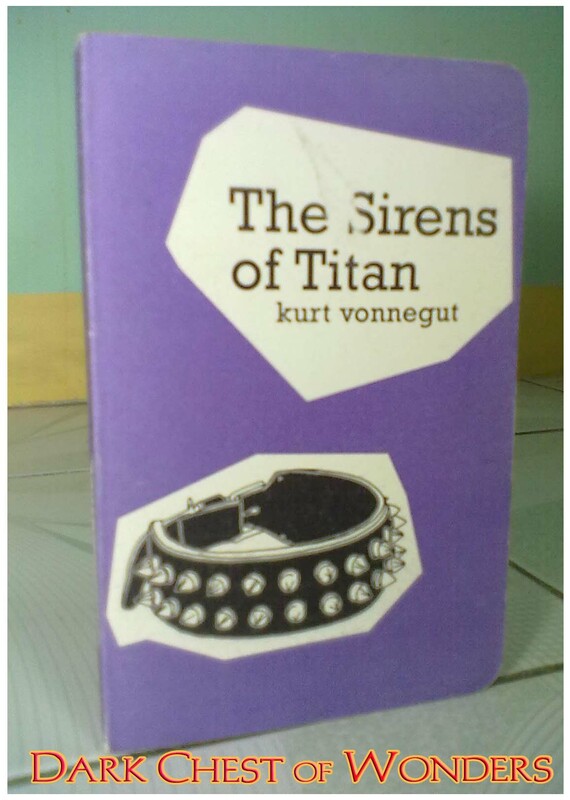 Again, I haven’t read anything yet by Kurt Vonnegut, one the venerated names of the Golden Age of Science Fiction, and this, selling for PHP 30, is a nice introduction to his brand of fiction before I plunge on with his other, more recognized works. 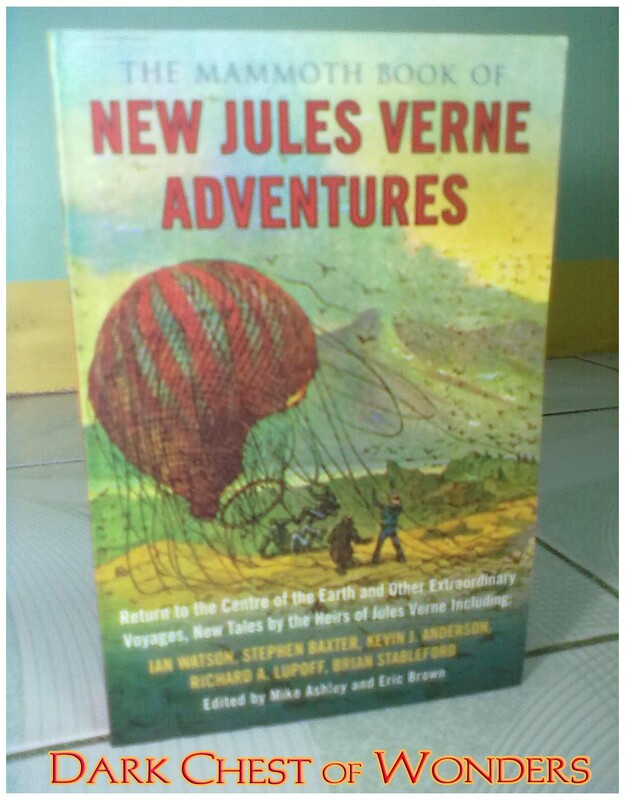 Also got this for PHP 30, and I think it is a good companion after I had read and acquainted myself more with Jules Verne. 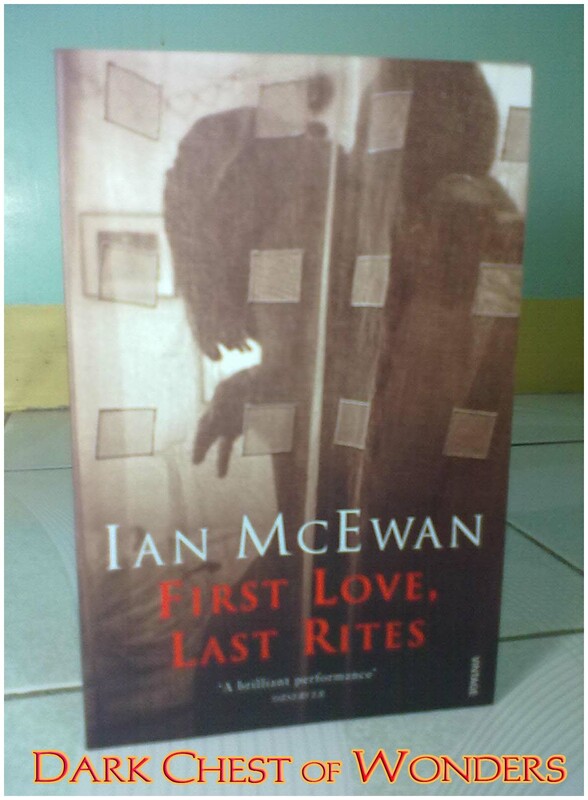 And here we go to the final loot of the first day that made me grin from ear to ear, the clicnher that truly makes this my lucky day: Ian McEwan books for PHP 150 each all in good, brand new condition! A Hardcover 1st Ed. 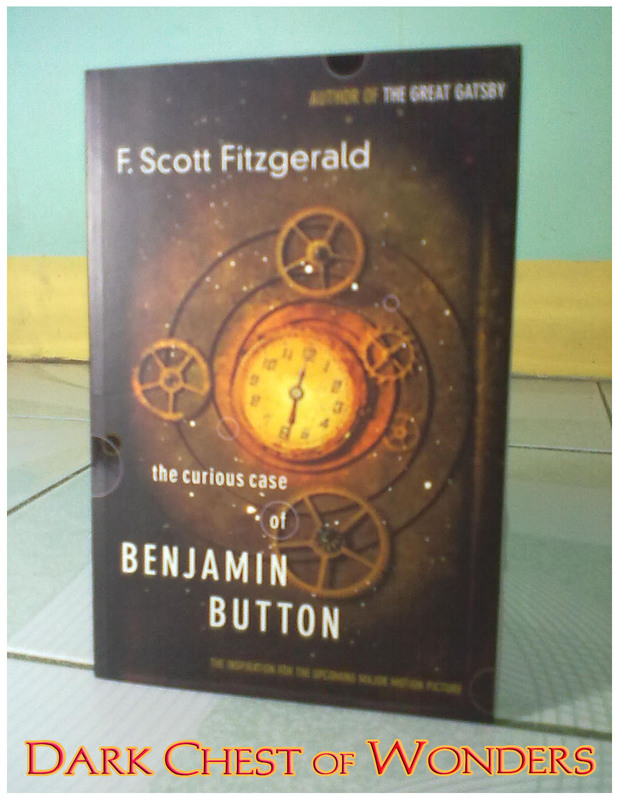 that I got for PHP 99. 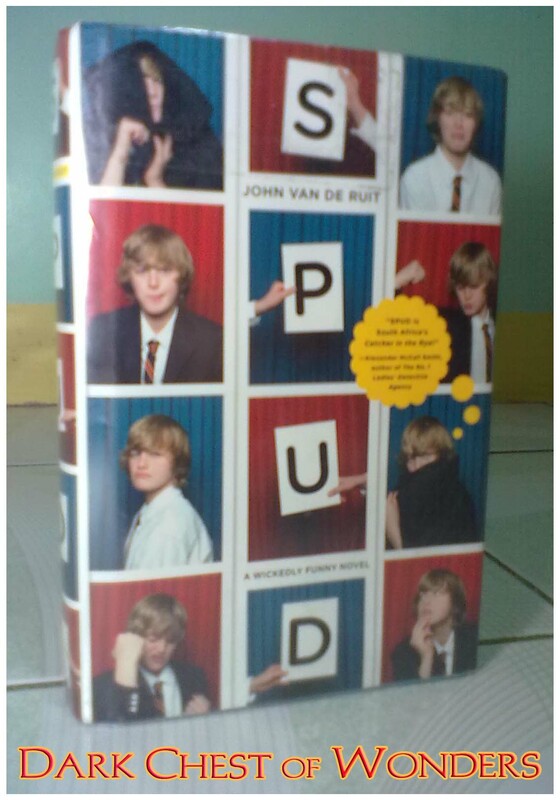 Alexander McCall Smith had a blurb on the front cover saying: “Spud is South Africa’s Catcher in the Rye” which got me pretty get me interested in it, plus some of my YA reading friends recommends it, so what’s the point of resisting? For reasons quite apparent and to avoid redundancy I will not elaborate. 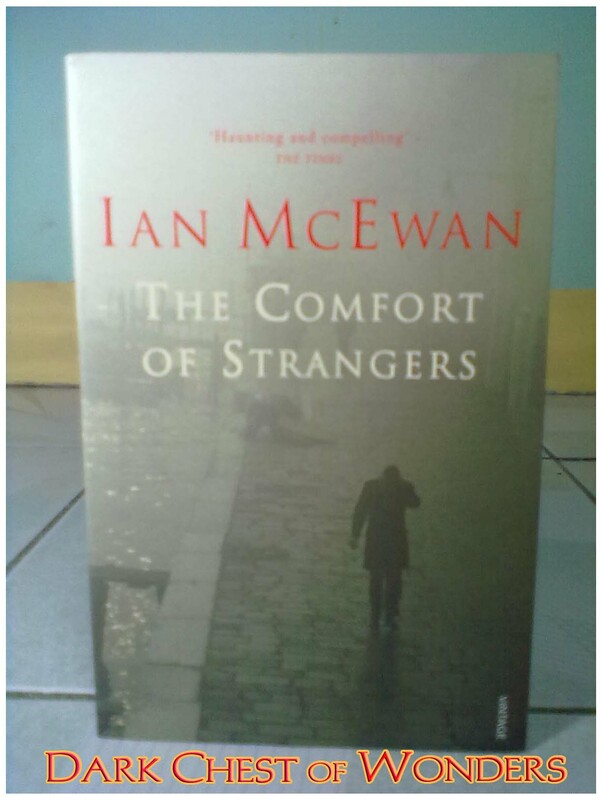 Another Hardcover 1st Ed. 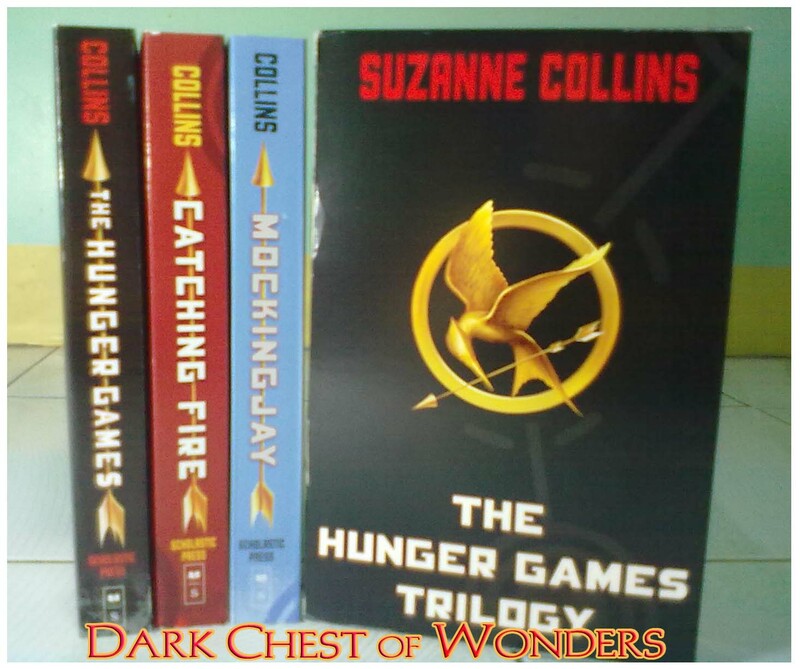 that I bought for PHP 99. The Sci-Fi Goddess just blessed me with all the goodness. Yeah! Got this using my Scholastic Gift Certificates, and though I have read the series the bug might caught me once again when the movie adaptation of the first book draws near. 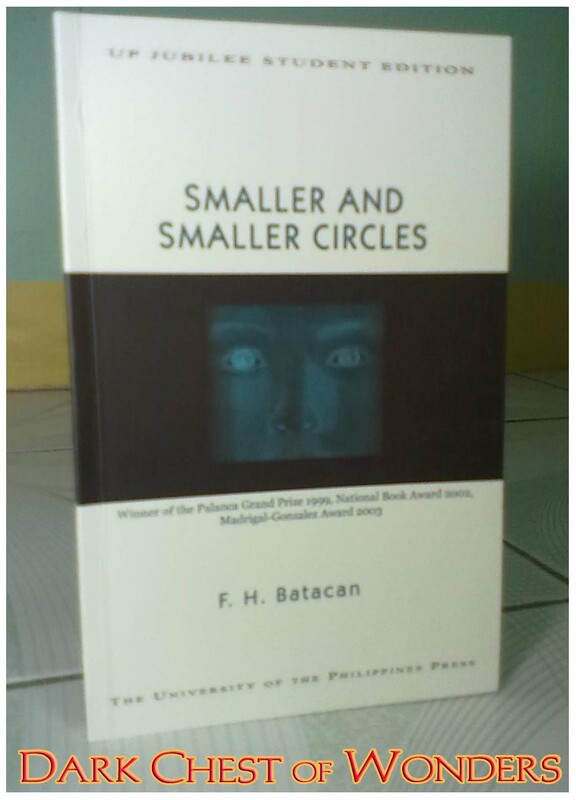 Purchased this at the UP Press booth for PHP 150; a Palanca award-winning whodunit highly recommended by friends. Augh! I want that Jules Verne book, too! 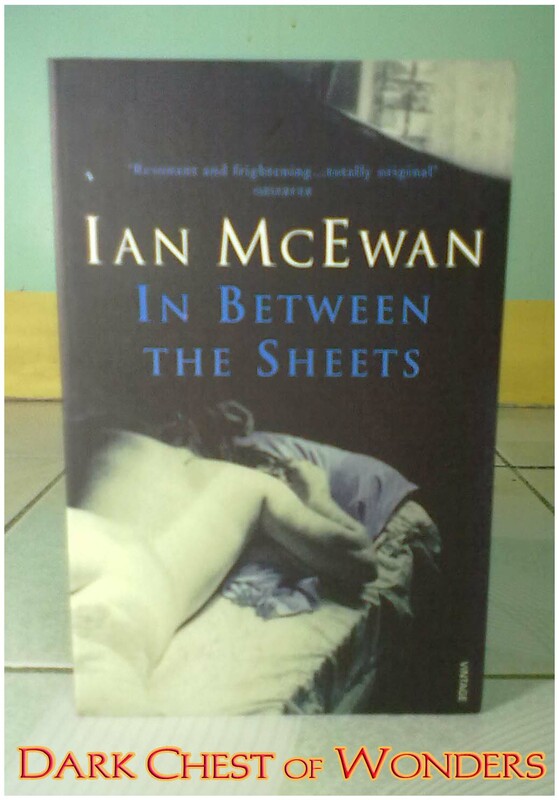 The matching Ian McEwan books are truly notable — it’s not easy to find a set like that. 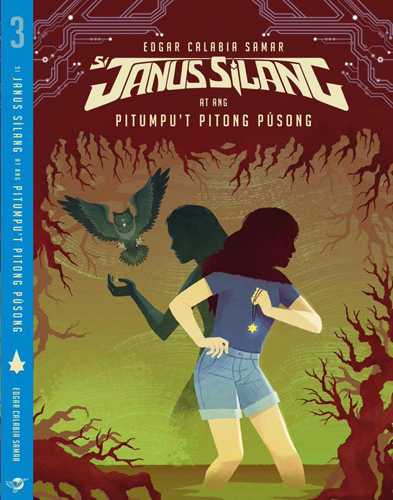 I posted about my MIBF book loot here. Hey, you didn’t tell me I could use the GCs right there at the fair. Not a fan of Hunger Games (the first book bored me to near-death), but I’d have used them on something else from Scholastic. Have you any idea where else I could use the GCs? I didn’t know the gcs could be used at the book fair, either. 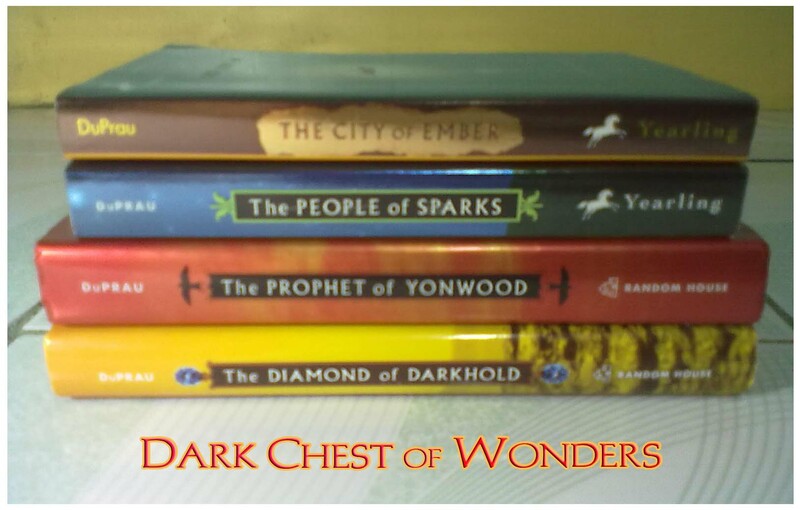 I have some Scholastic gc’s unused from an event I hosted for them earlier this year. As far as I know, the gcs can’t be used during warehouse sale (I asked). They said the warehouse visit has to be scheduled with them. I’ll ask again for more details and get back to you. Really?! Oh my! Thanks for this info, Blooey. 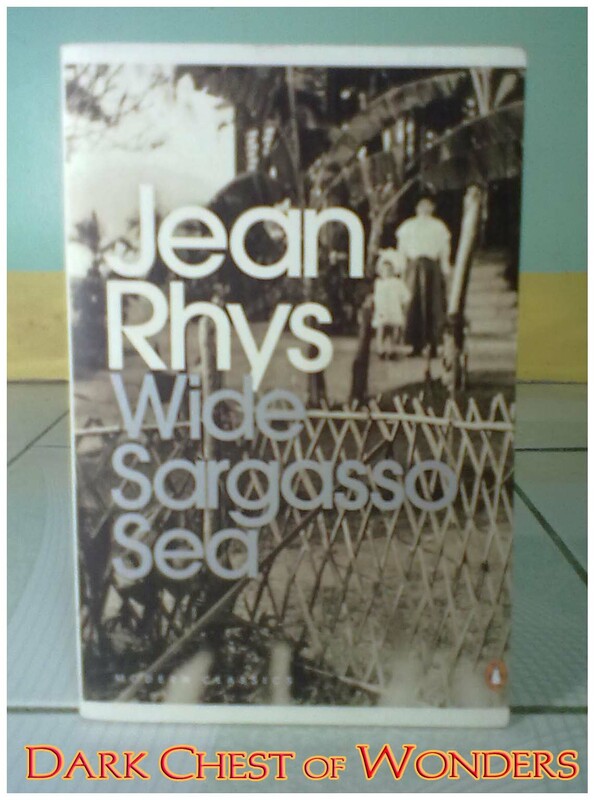 You have to read Wide Sargasso Sea first because the events in the novel took place before the ones in Jane Eyre. Nice steals! 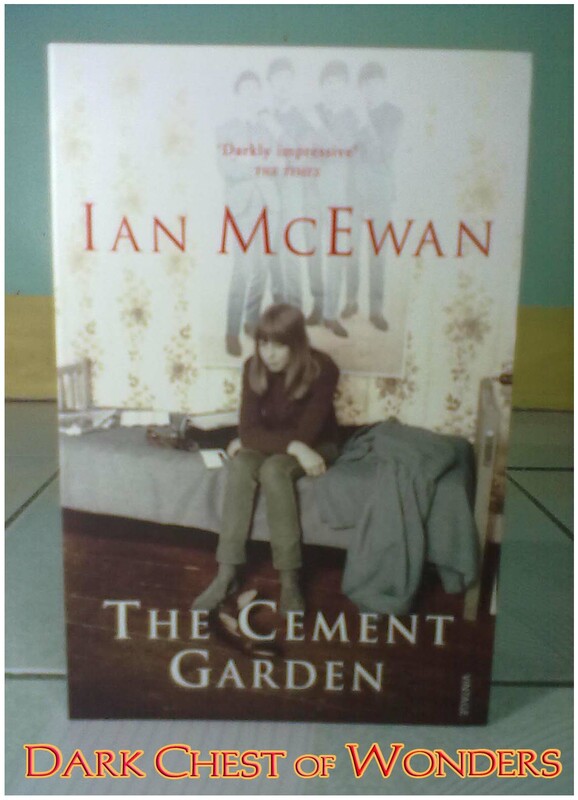 Cement Garden’s haunting. Hope you enjoy Smaller and Smaller Circles. I do hope so too. Been hearing so much good praises about it.